Makerspaces, Fab Labs & STEM Labs: Safer Designs and Practices! Makerspaces, Fab Labs, and STEM Labs have become more common in schools and community centers. These instructional spaces that were traditionally reserved for science laboratories and school shops are now being found in libraries, media centers, hybrid classroom/labs, and other places. This poses a number of risks because of the amalgam of hazardous tools, equipment, and chemicals inherent within these instructional spaces. 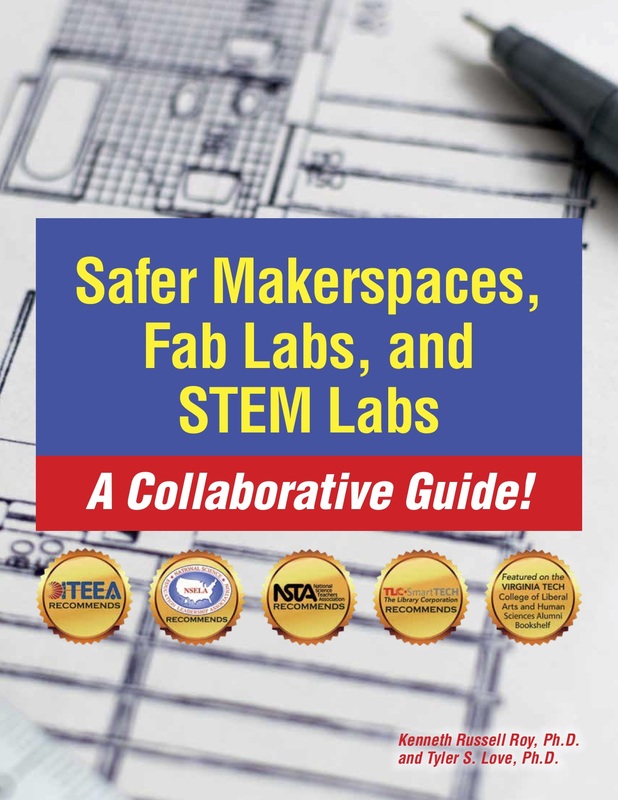 STEM laboratory safety specialists, Dr. Ken Roy and Dr. Tyler Love, will answer safety questions and discuss content from their latest NSELA and NSTA recommended book, “Safer Makerspaces, Fab Labs, and STEM Labs: A Collaborative Guide!”. Topics to be discussed include: A brief overview of legal standards, instructor and administrator duties, more engaging methods for teaching safety, required safety controls, a broad overview of some critical biological/chemical/physical safety hazards, the planning and renovation process, recommended areas and equipment within a makerspace or lab, and examples of makerspace and lab designs. 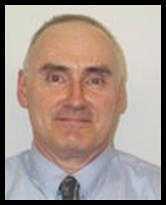 Dr. Ken Roy has been a chemistry/physics and mathematics educator, K–12 administrator, and safety compliance officer for more than 48 years. In addition, he has a large number of experiences as an author and editor, with more than 300 published articles and 10 books dealing with laboratory safety. He presently serves as the Director of Environmental Health and Chemical Safety for Glastonbury Public Schools (Glastonbury, CT). He also concurrently serves as Chief Science Safety Compliance Adviser and Chief NSTA Safety Blogger for the National Science Teachers Association (NSTA) and Safety Compliance Officer for the National Science Education Leadership Association (NSELA). Dr. Roy also has a private practice and is the manager/senior safety compliance consultant for National Safety Consultants, LLC. 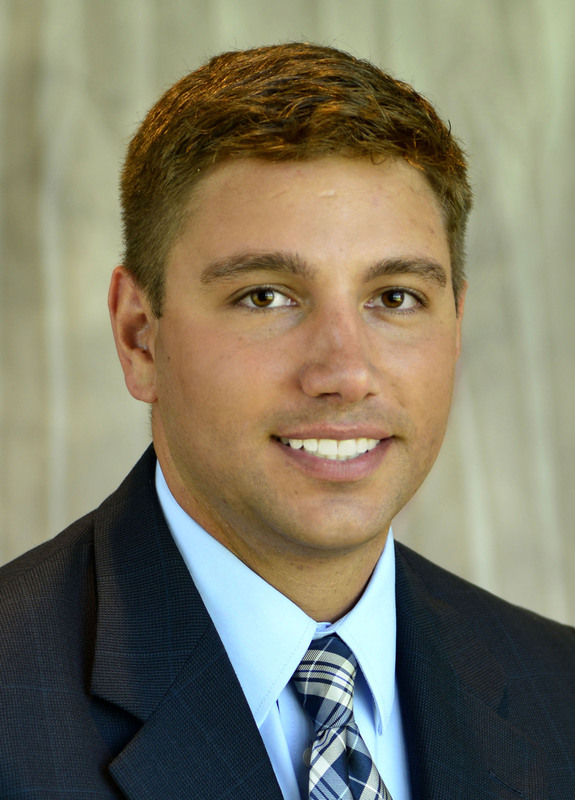 Dr. Tyler Love is an Assistant Professor of Elementary/Middle Grades STEM Education and Director of the Capital Area Institute for Math and Science (CAIMS) at Penn State University’s Capital Campus in Harrisburg, PA. He currently serves as the editor of the Safety Spotlight articles for ITEEA and is a member of NSTA's Science Safety Advisory Board. Dr. Love received his bachelor’s degree in Technology Education from the University of Maryland Eastern Shore, and master’s and doctorate degrees in Integrative STEM Education from Virginia Tech. He has published a number of STEM safety studies and teacher resources.